A light nourishing oil containing vitamins A, C and E to assist in moisturising the skin. This fine textured oil is excellent for improving the appearance of dry and sun-damaged skin, leaving it looking and feeling velvety soft and smooth. A light nourishing oil containing vitamins A, C and E to assist in moisturising the skin. This fine textured oil is excellent for improving the appearance of dry and sun-damaged skin, leaving it looking and feeling velvety soft and smooth. Is renowned for its moisturising effect. 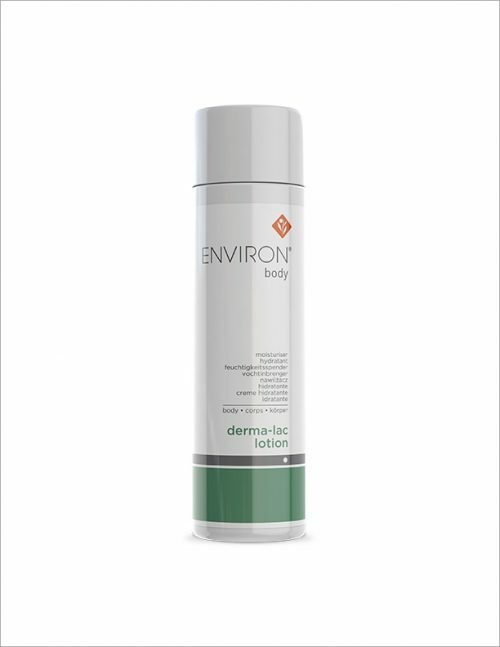 Product is suitable for dry skin conditions and sun damaged areas of the body. Contains the signature Environ complex of Vitamins A, C and E that is known to combat free radical activity and improve the appearance of the skin. Assists in improving the appearance of fine lines, uneven skin tone and sun-damaged skin and will leave the skin looking its best. Helps to nourish and condition the skin. Apply a small amount to the whole body daily, can be used A.M. and P.M. 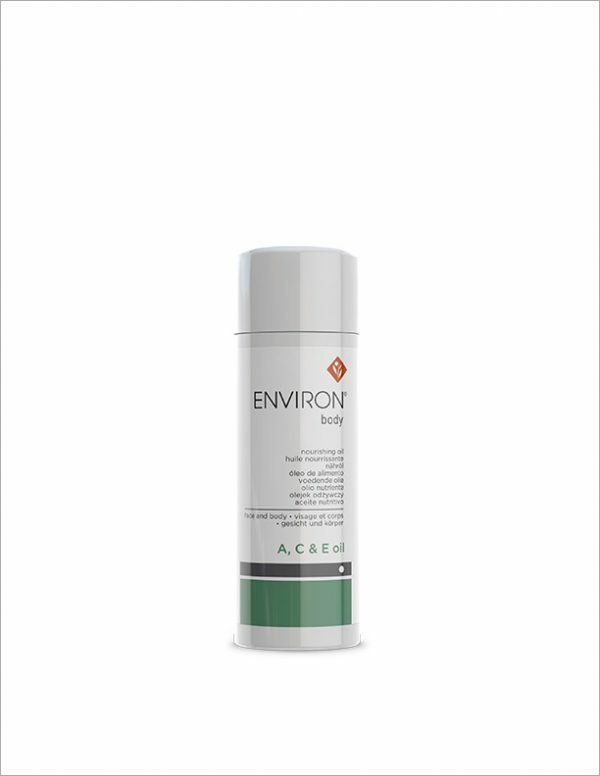 Apply Environ Sunscreen over the top to sun exposed areas.